On March 3, enjoy a showing of this movie for FREE! Go to the Revere Park on 2509 W. Irving Park Rd. If you enjoying going to the movies, you will also enjoy this one. It is free, you get to watch it with your community and of course, you get to fee like a real resident of Chicago and enjoying what it can offer for FREE! 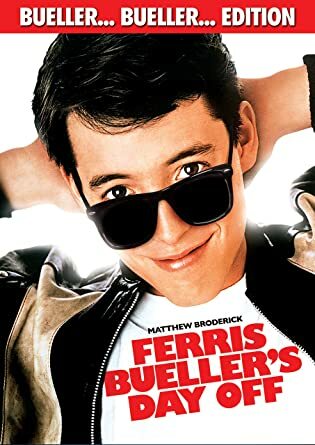 So, see you on March 3 from 7 PM to 9 PM for Ferris Bueller’s Day Off! Posted on February 26, 2017 February 25, 2017 by achicagohousewifeyPosted in It's FREE!Tagged chicago park district, ferris bueller, movies, movies in the parks.